Boomplay, the largest music streaming and download service in Africa, has signed a direct licensing agreement with Warner Music to bring the record company’s diverse global roster of music to the region. 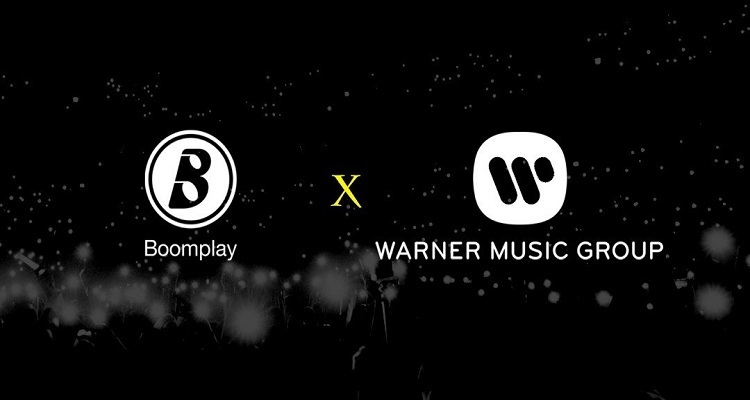 The terms of the partnership allow Boomplay to distribute Warner Music’s extensive catalogue of more than one million songs to its community of listeners in ten countries; Cameroon, Cote d’Ivoire, Ghana, Kenya, Nigeria, Rwanda, Senegal, Tanzania, Uganda and Zambia. The deal will provide Warner Music’s artists with direct access and exposure to Boomplay’s millions of users in the region while bringing Boomplay one step closer to its goal of bringing all music from around the world to Africa. In the past year, Boomplay has been on the crest of a wave, announcing landmark deals with global major labels, acquiring millions of new users monthly and releasing an iOS version in December 2018. With major labels coming on board, Boomplay is now in a strong position to further improve its service offerings and defend its leading position in Africa. Boomplay, which has more than 42 million users as of February 2019, boasts an expansive catalogue consisting of five million songs and thousands of videos from local and international acts. Boomplay (formally known as Boom Player) is a music and video streaming & download service developed and owned by Transsnet Music Limited. Boomplay’s vision is to build the largest and most reliable digital music ecosystem for artistes and content creators in Africa. The Boomplay app, which won the “Best African App” at the 2017 “AppsAfrica Awards”, has over 42 million users as of February 2019. It is currently the biggest and fastest growing music app in Africa with a catalogue of 5 million songs and videos, which is still growing day by day. Users can stream songs and videos online free of charge, subscribe to one of the daily, weekly or monthly plans to save songs and videos to play whilst offline or purchase content to download. The service is currently available on Android, iOS and Web.